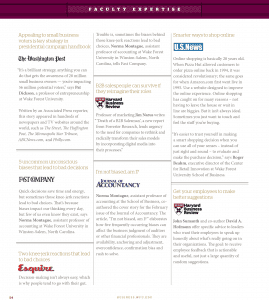 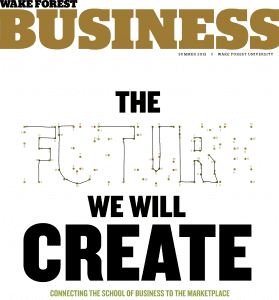 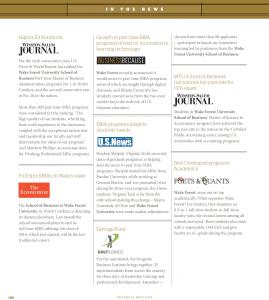 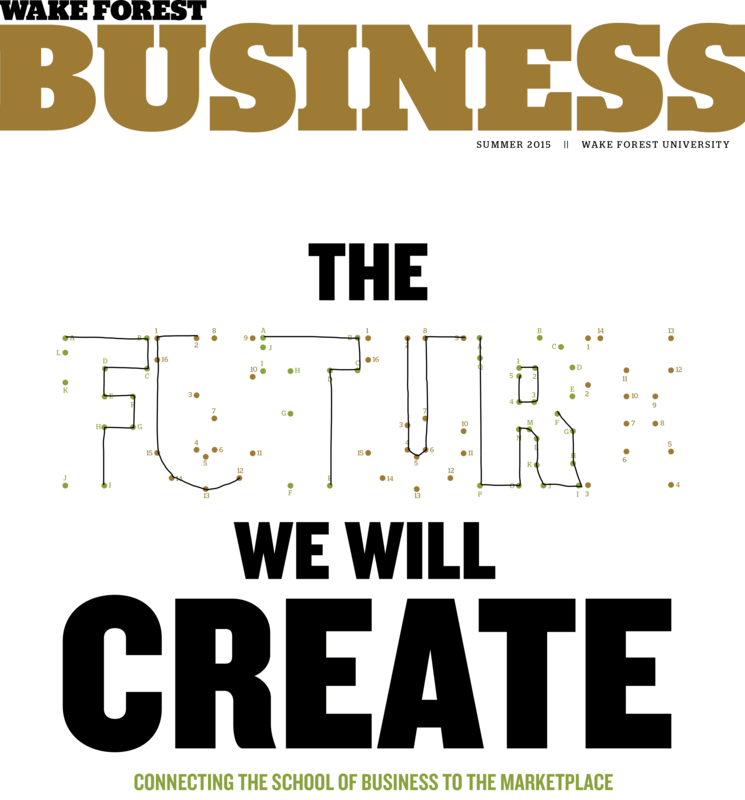 Check out the 2014-2015 Business Magazine for examples of the School of Business in the news on pages 55-58 and 107-108. 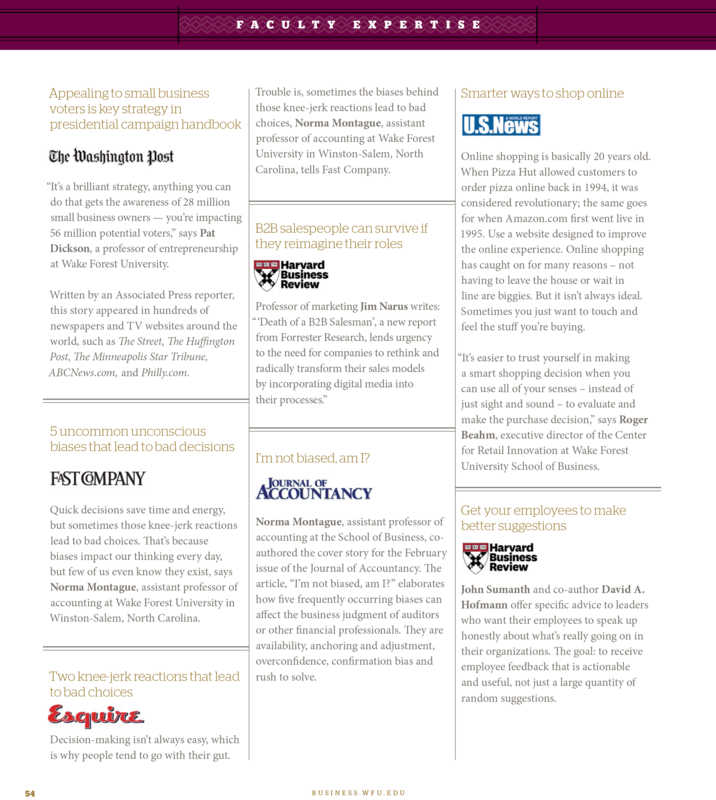 Questions about media training? 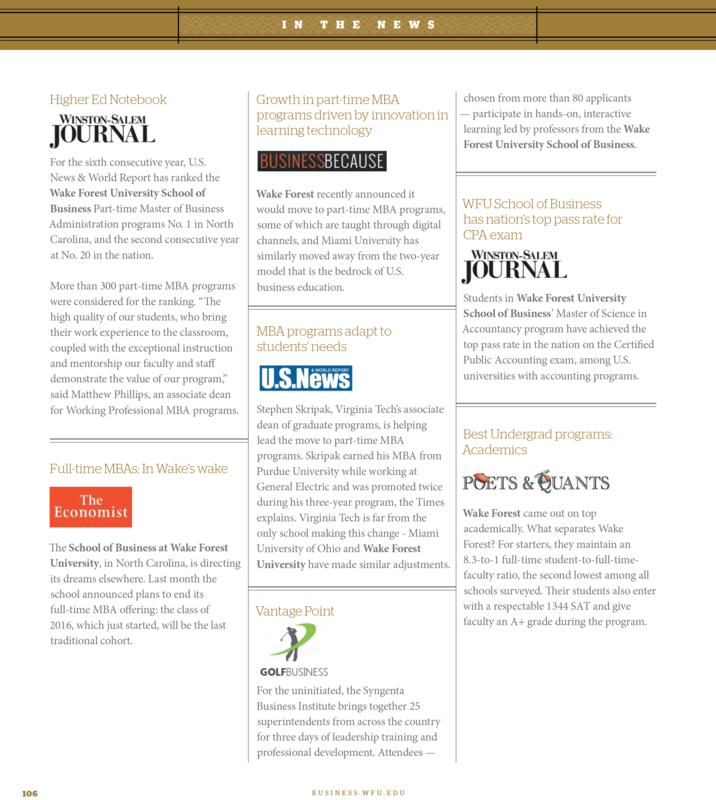 Contact Stephanie Skordas at 336-758-4098 or skordas@wfu.edu.